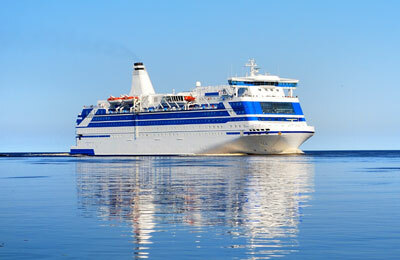 P&O Ferries is one of the worlds best known ferry operators. They operate a fleet of over 30 ships and ferries. 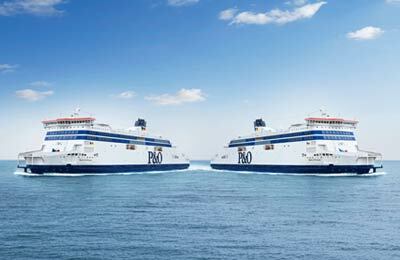 Today it operates cross channel ferry crossings for both freight and passengers between France, Belgium and Holland as well as the UK and Ireland. 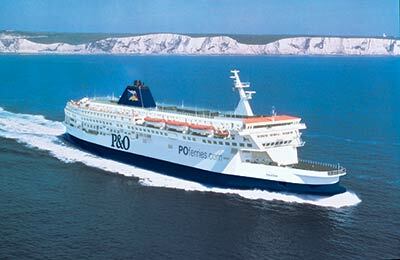 P&O Ferries Dover to Calais ferry service is its most popular route with 46 sailings a day with a journey time of 90 minutes. It is the only operator that can accommodate foot passengers, however passengers who are travelling by foot can only travel between the hours of 08:10 - 19:35 Dover to Calais and 06:30 - 22:00 Calais to Dover. 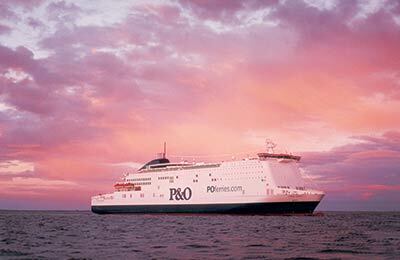 P&O North Sea ferries also operate ferry routes from Hull to Zebrugge and Hull to Rotterdam. 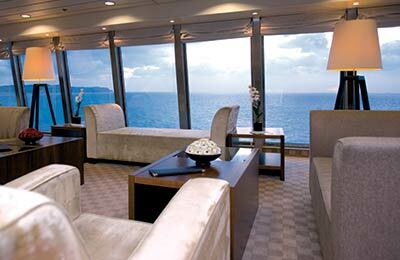 For Hull to Rotterdam and Hull to Zeebrugge there are nightly sailings in comfortable ships with ensuite cabins. When travelling onboard a P&O ferry you can be sure of the care and attention of their trained staff to give you the ultimate in passenger comfort. 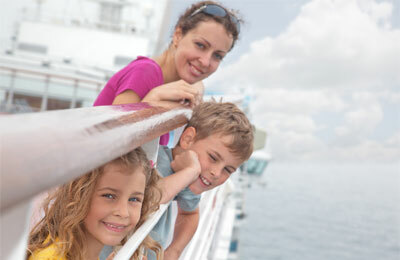 Onboard activities for children include children's entertainer's games and playrooms. 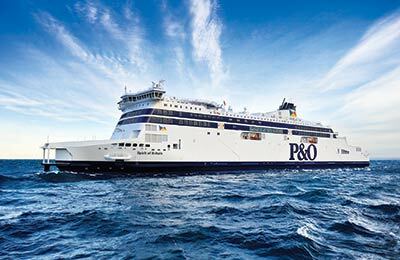 P&O Ferries North Sea also bring you a choice of top cabaret acts, live music and shows and shopping. Passengers can watch the latest film releases in the cinemas. 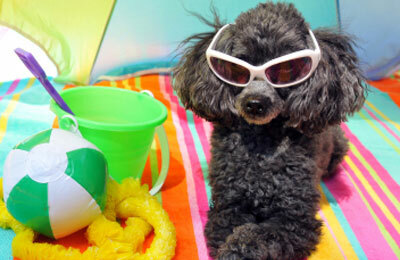 Adults can also visit the onboard casinos. 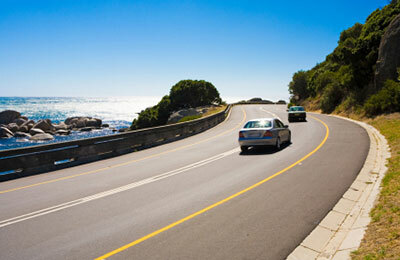 At ferryonline, you can compare prices, book your P O ferry tickets and view their timetables online.